Find a local producer, farm to table restaurant, locally owned business or farmers' market using this interactive food map. Check out our members and their products, locations, sale dates, CSAs, & more with our online local food directory. 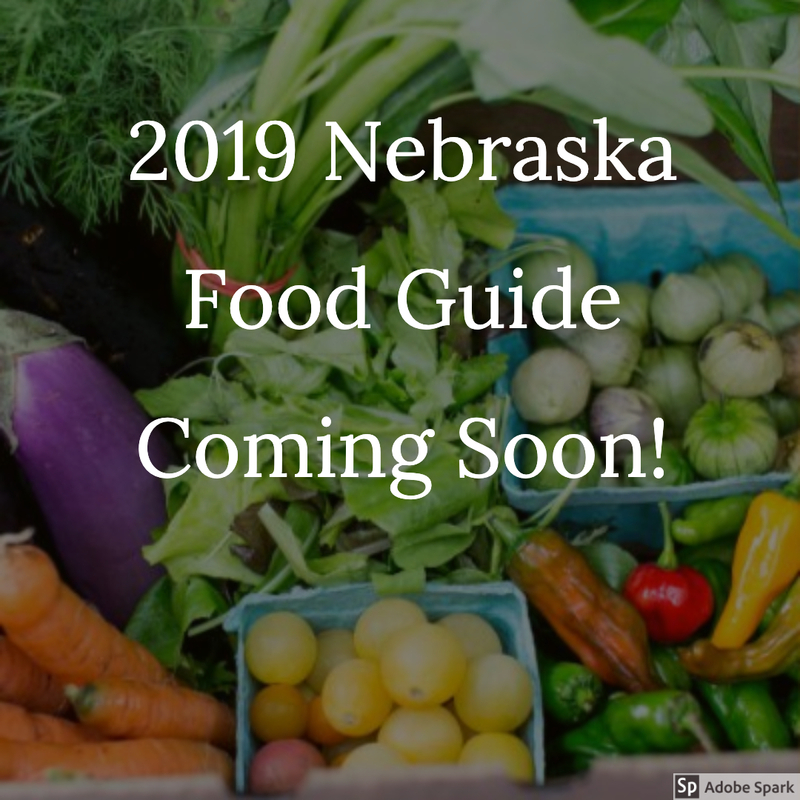 Request a printed Nebraska Food Guide! We will mail you the 2019 guide when it is available in early May! Buy Fresh Buy Local Nebraska connects eaters to locally grown foods of Nebraska! 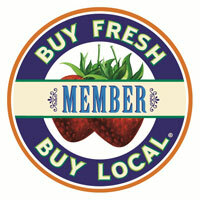 Check out our market members in our online food guide to find a market near you! Click here. Check out upcoming Food, Member, and UNL events as well as our recent posts to Twitter and Facebook! Each week a current member is featured with a profile story on our website and social media! Through a Nebraska State Department of Agriculture Specialty Crop Grant, BFBL was able to produce four videos featured local food producers (and BFBLN members). This page has recipes, tips, and inspiration for cooking locally by the season. Tips on perserving and storing the local food in your home all seasons.